Sankranthi festival was celebrated through out Ramanagara District with religious fervor. People exchanged festival greeting by distributing the special mixture of seasamum, jaggery, dry coconut pieces. 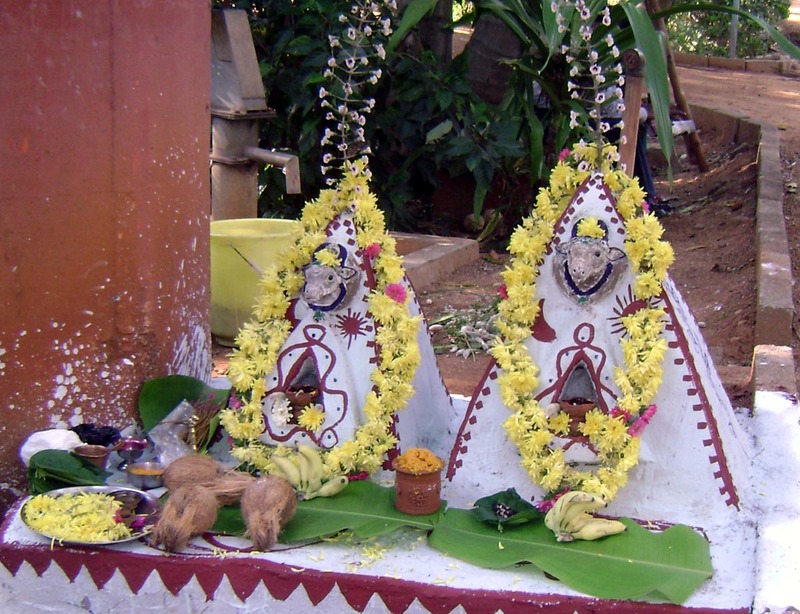 As part of the festival tiny temples of diety Sankranthamma was built and offered prayers. 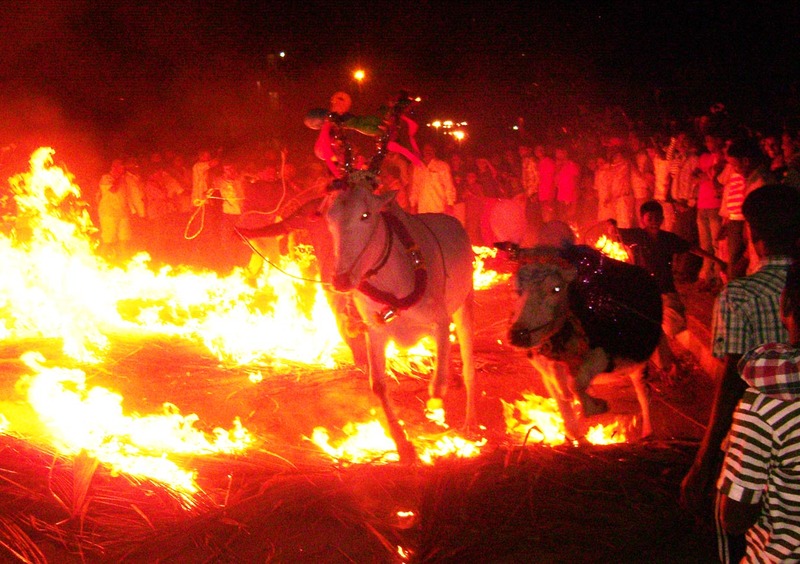 Cows were made to cross fire (kicchu hayisu).